The Be’er Sheva District Court accepted the State’s appeal and overturned the parole board’s decision to shorten the sentence of Hani Dari, involved in the murder of Hadas Malka. 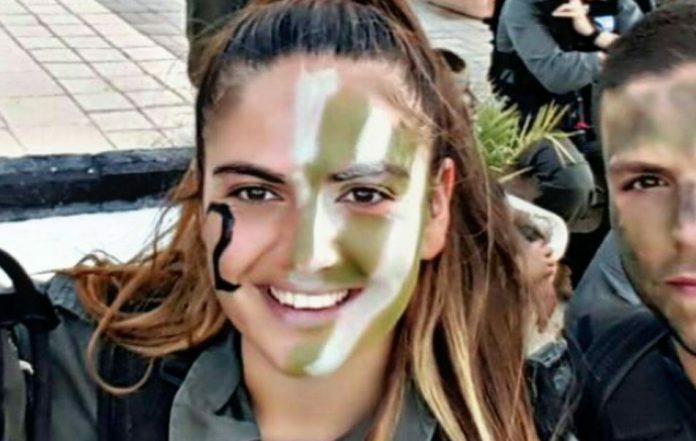 The court ruled that Dari, who was convicted of driving the terrorist who murdered Border Policewoman Hadas Malka, will stay in prison. “Once again it’s been proven that the voice of the crime victims and the citizens of Israel who suffer from terrorism is of the utmost importance,” said Chaim Bleicher of the Honenu legal aid organization that assists Malka’s family in the courts. 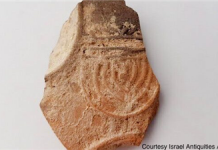 “We view this ruling as a statement that the security of the citizens of Israel and the suffering of terror victims come before the considerations of the terrorists and their collaborators,” Bleicher added. For how many days will the self-appointed judges in the high court of injustice allow him to remain in prison?